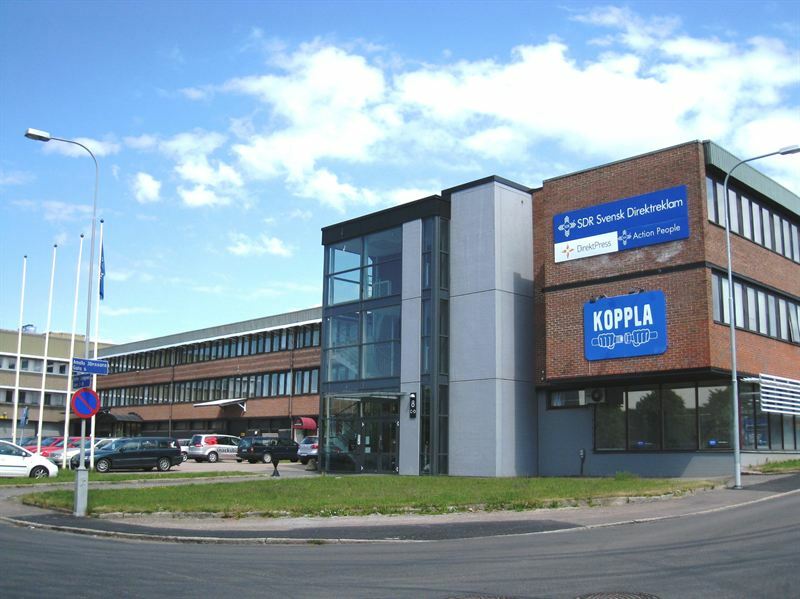 Kungsleden AB (publ) purchases two warehousing and office buildings in Högsbo in the municipality of Gothenburg at a total price of around SEK 71.5 million including transaction costs. The initial direct yield is approximately 8.3 per cent. 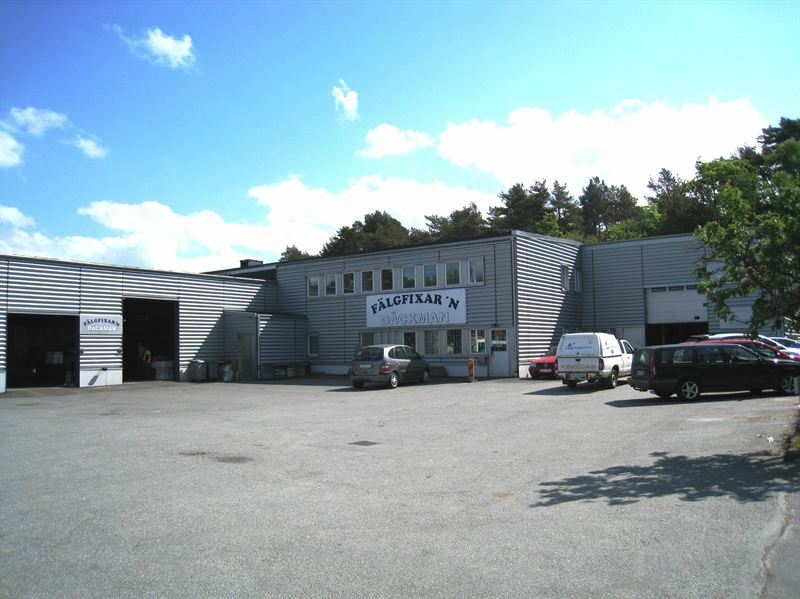 The two properties have a total lettable area of around 13,700 square meters and the rental value amounts to SEK 10.2 million. The biggest tenants are Kopparbergs Bryggeridepå AB, Millons Bil AB & Swedtire AB. ”With these property purchases we commence the implementation of Kungsleden´s investment program which is one of the corner stones of our new business strategy. Our focus is now to acquire, manage and develop wholly-owned properties with a high risk-adjusted return within the segments of industry/warehousing, offices and commerce in the Greater Stockholm region, the Lake Mälaren valley, southwestern Sweden and growth locations in the Norrland region”, comments Anders Kvist, interim CEO of Kungsleden. Completion is scheduled for June 18th, 2013. Kungsleden AB (publ) discloses the information in this press release according to the Swedish Securities Markets Act and/or the Swedish Financial Trading Act. The information was provided for public release on 18 June 2013 at 9:00 a.m.